You can make a difference in the lives of people incarcerated in Chester County Prison. $15 will provide materials necessary for training one inmate. It costs approximately $26,000 per year to incarcerate one inmate. 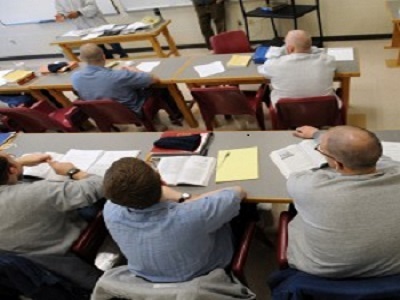 Thresholds provides the inmates with decision skills that can be carried with them into their future. tax identification number is 23-1981511.